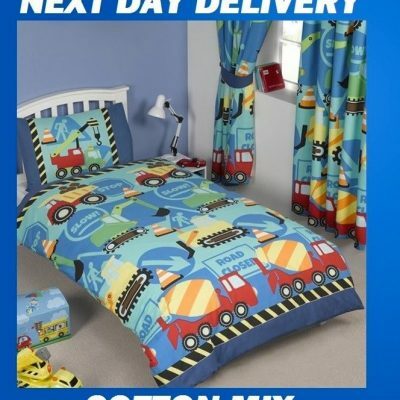 This colourful Blaze and the Monster Machines Single Quilt Doona Duvet Cover Set is a must for any fans. 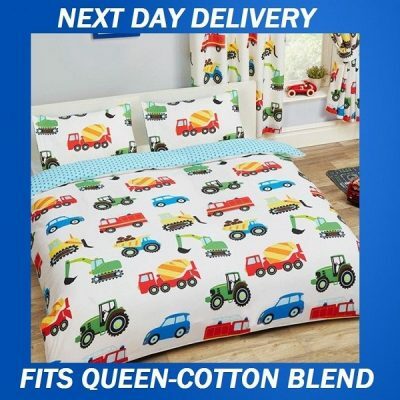 The design features monster truck Blaze, Axle City’s number one racer, and his best friend and technical expert AJ on the front, whilst the reverse has a cool blue, red and yellow graphic print. 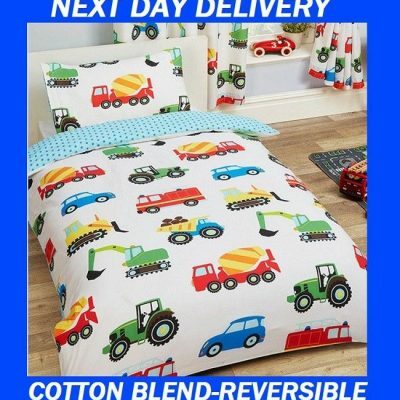 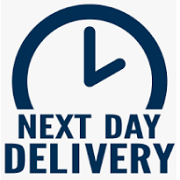 This bedding set is made from 100% cotton and can be machine washed and tumble dried on a cool setting.